Please call us 01494482440 to make a reservation. The inn is not suitabe for guests under the age of 16. For a maximum number of 5 diners. 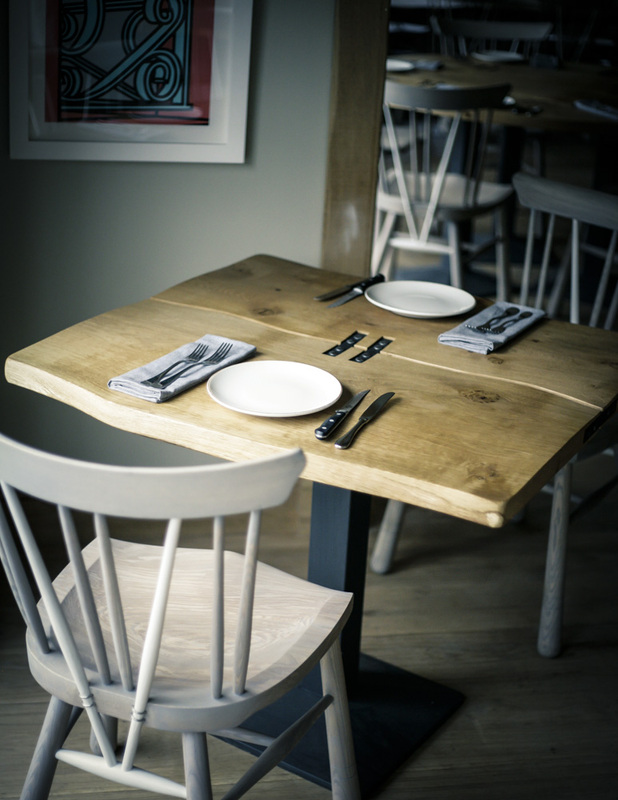 If you would like to book a table for 5 or more diners, please call us on 01494 482 440. Please also note that not all of our tables are available for booking via opentable. If you can not find the right booking for you, please do give us a call.